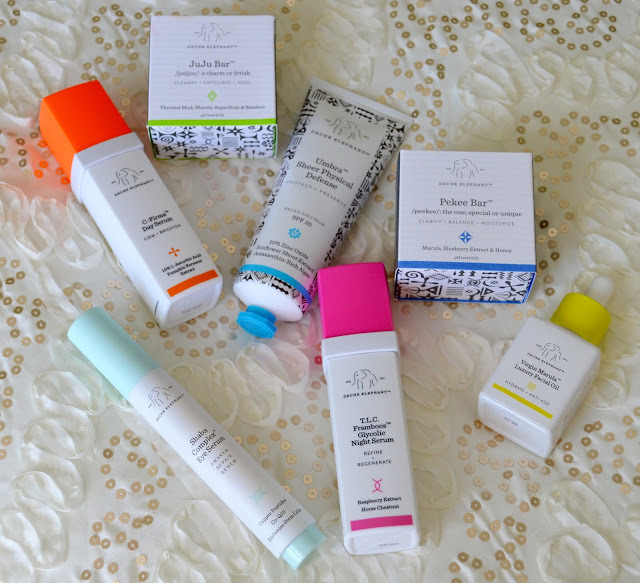 Today I am going to be sharing with you some of my latest obsessions from Sephora. 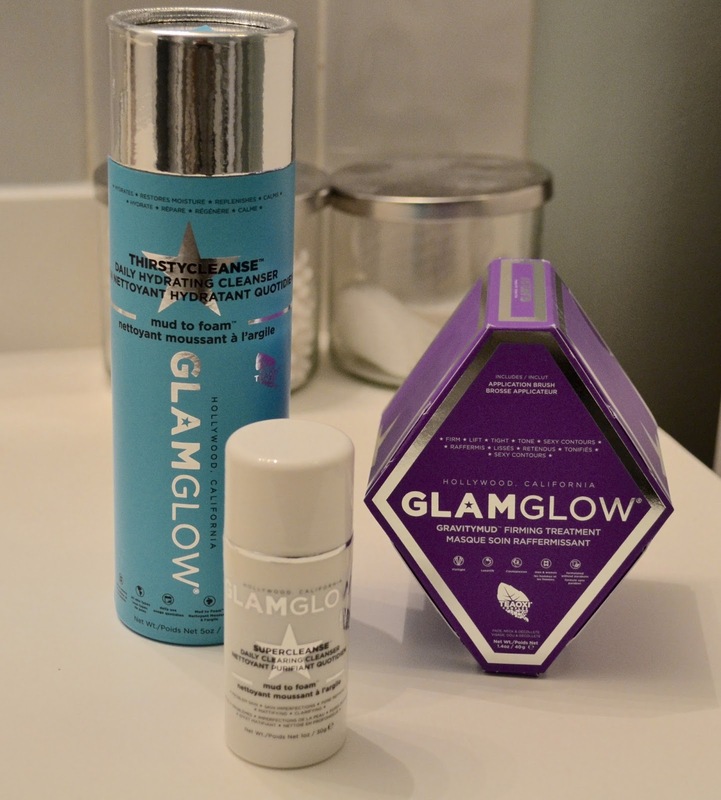 Many of you may have heard of the brand GlamGlow. 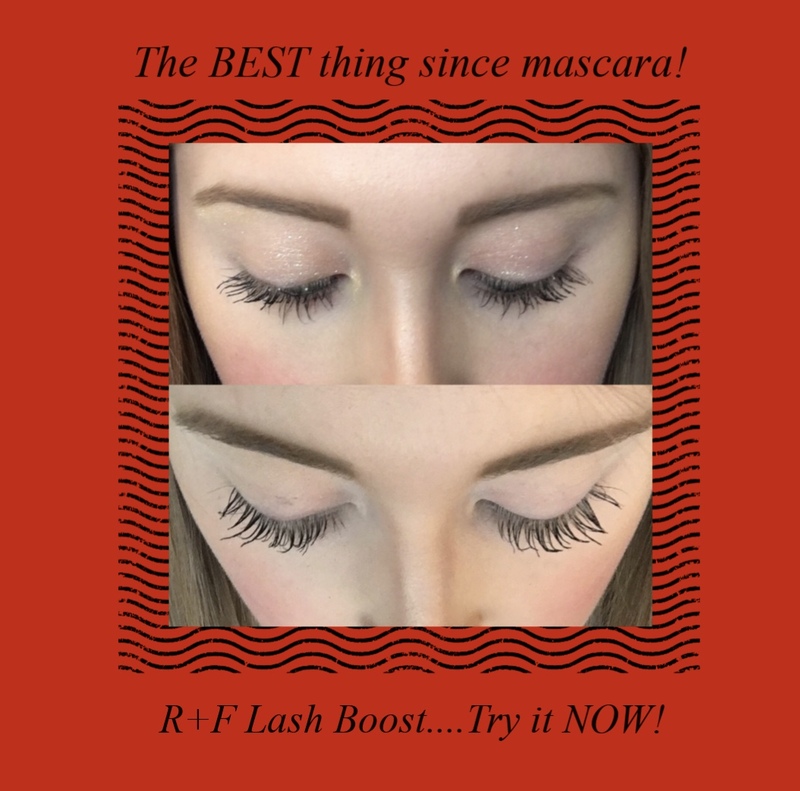 If you aren't familiar with their products, you definitely have to check them out! 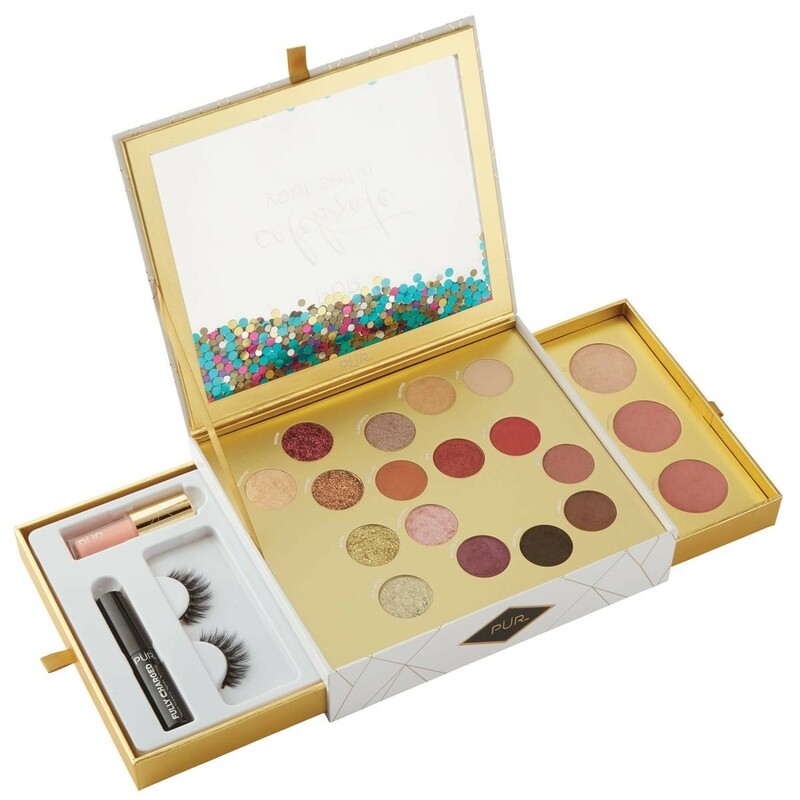 The company started in Hollywood, California as a an exclusive product that was used backstage on movie stars and celebrities so help achieve that beautiful glamour glow. 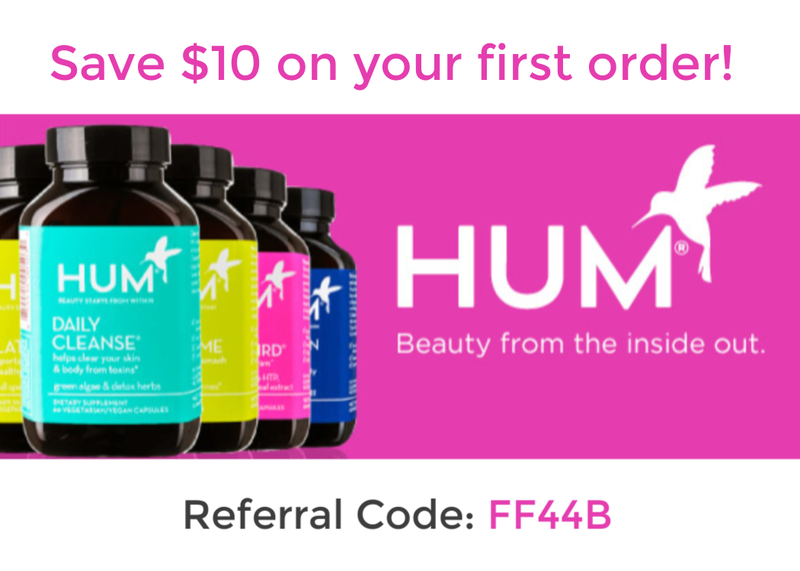 These products eventually worked their way into the beauty market for people like you and I. 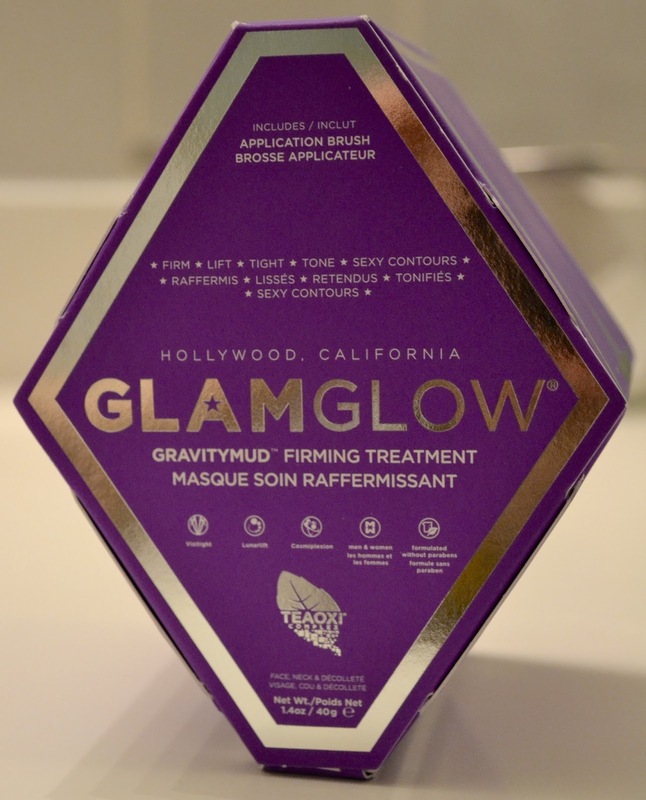 The GlamGlow line is known for their innovative mud treatments that deliver instant, visible results. 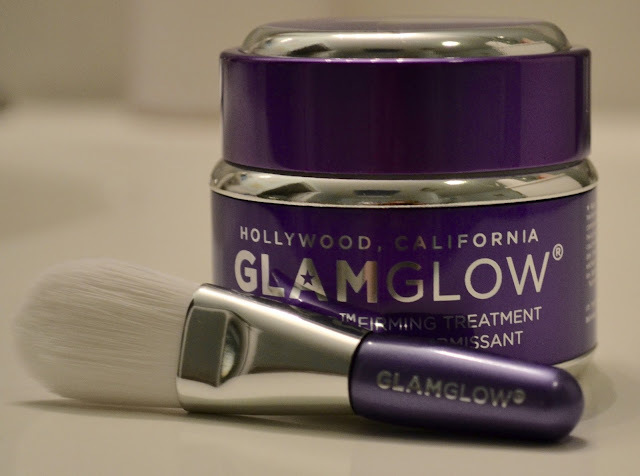 I had received a few trial size samples of the GlamGlow line before with some purchases I made at Sephora and I fell in love with them! 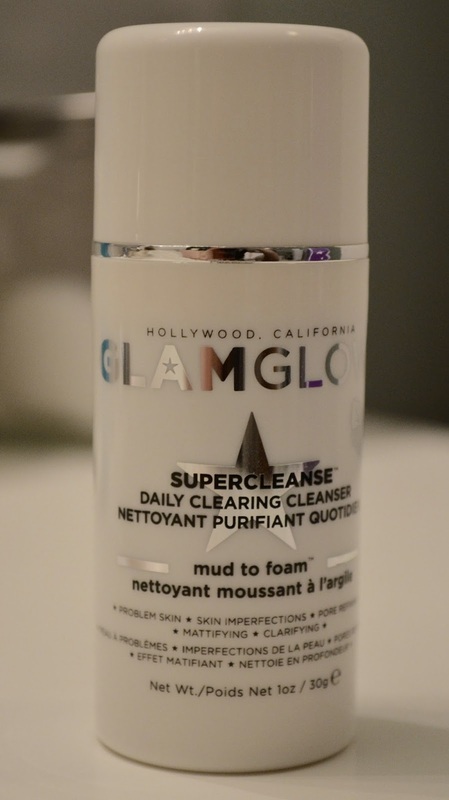 First up is the Supercleanse mud to foam facial cleanser. This face wash works like magic on breakouts! I literally used this face wash twice with this and by the next day my zit was dried up! Anything that can clear up my breakout in a day is a winner in my book! Next up is the Thirstycleanse mud to foam cleanser. This is my perfect everyday cleanser. I adds instant hydration to my skin without making me breakout or make my face oily. Plus it smells like coconut and well all know my obsession with that! 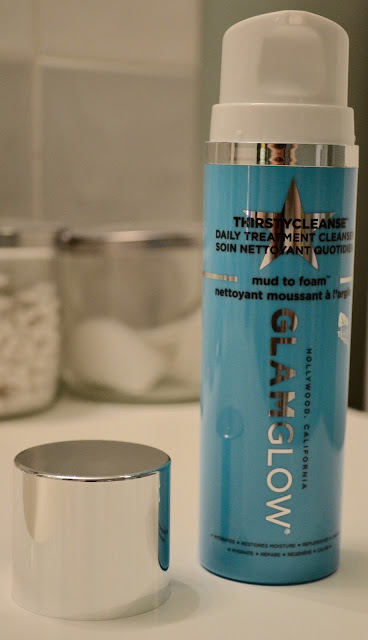 ;) One to two pumps of this cleanser will give you great lasting results. 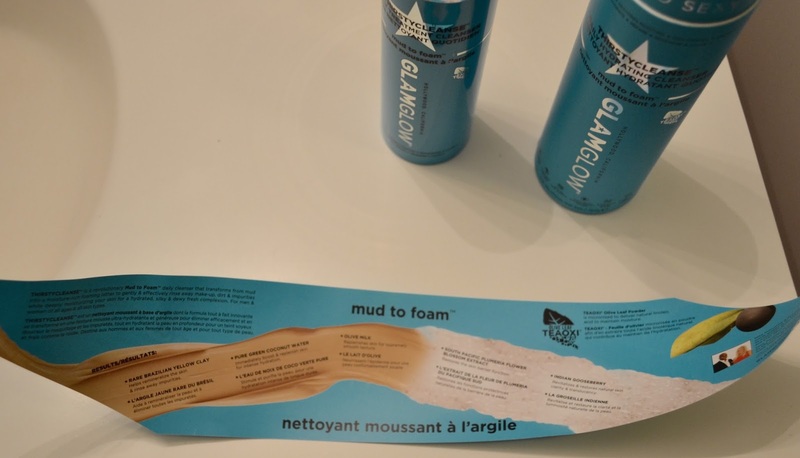 You apply the mud to your dry face and then slow add water with your fingertips to transform the mud into foam. Rinse off and you're good to go. 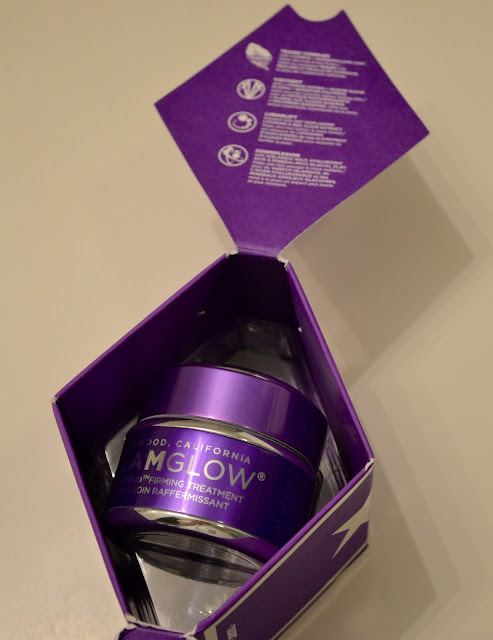 So far I am a huge fan of the GlamGlow line. Their masks may be on the pricier end but I truly believe that they are worth the money. Along with the cleansers a little bit goes a long way and I don't think you will be disappointed with the results! 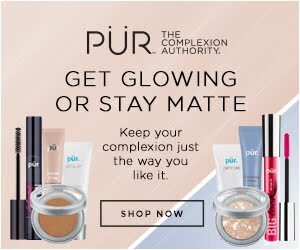 :) If you are looking to try GlamGlow out for yourself, head over to their website and you'll receive 15% OFF your first order! I hope you all enjoyed today's post and remember to stay tuned next week for my full review of the Gravitymud Firming Treatment mask!